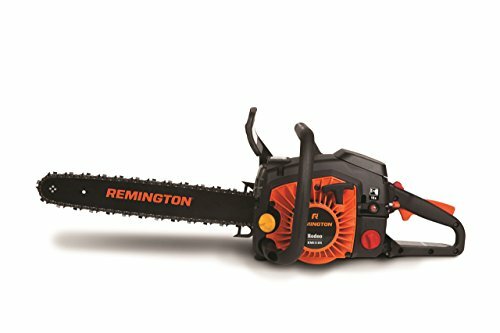 The Remington RM5118R Rodeo features a powerful 51cc 2-cycle gas engine and 18-inch bar and chain to take on a variety of tree limbs and cutting tasks. It comes equipped with anti-vibration handles to make your work more comfortable. QuickStart technology makes pull starting the Rodeo easier, and the professional-grade crankcase and sprocket ensure years of solid performance. 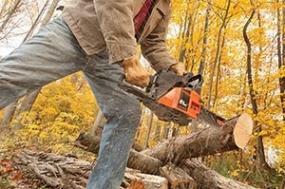 The Rodeo is a heavy duty chainsaw designed to complete big jobs. Backed by a 2-year limited warranty. Whether you are limbing, cutting firewood, or cleaning up trees after a storm -- no cutting task is too tough for the Remington RM5118R Rodeo’s powerful 51cc engine and 18-inch low-kickback bar and chain. 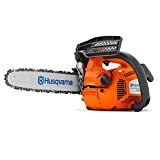 Its rugged pro-grade crankcase and sprocket help this chainsaw cut through nature’s toughest tasks. QuickStart technology makes pull starting the engine easier, and the anti-vibration handle makes this powerful machine more comfortable to use. No matter what nature dishes out, the Rodeo’s durable die-cast chassis and solid construction can take it. The Rodeo’s pro-grade crankcase, sprocket, and die-cast chassis make it the solid, dependable choice for heavy duty cutting jobs. 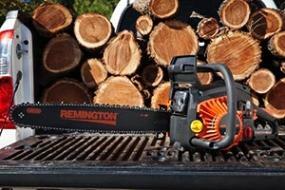 Premium 18-inch bar and chain slices quickly through the toughest wood. Your hard work will be more comfortable with the Rodeo’s anti-vibration handles, which reduce fatigue in your hands and arms. 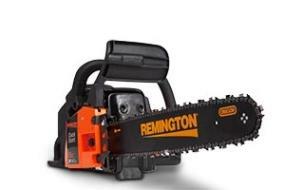 This powerful engine provides the brutal strength you need to cut through fallen limbs, firewood, and any other task that lies in front of you. QuickStart technology reduces the effort it takes to pull start your engine, allowing for easier starting.